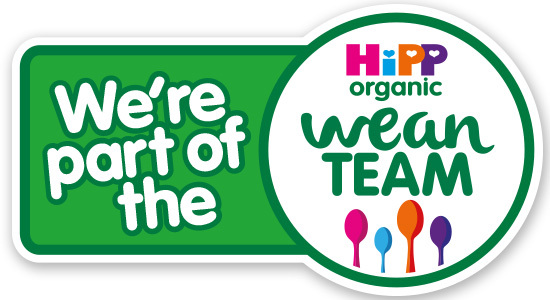 I've been having to keep my lips sealed about it for weeks now and I'm so pleased to be part of the team testing it- HiPP Organic have developed and produced a whole new range of baby care products! We've been trying them out for the past week or so and are absolutely in love with them! Not only does this product smell gorgeous (sandalwood!) it is the perfect companion for any bed time bathers like my Isla. The soothing smells and soft bubbles make me half tempted to get in myself before bed after a busy day chasing a sticky toddler around. Toddlers are notouriously sticky even when kept in the middle of a clean floor. The hand wash comes in an adorable duck dispenser bottle (with refills available) and is ideal for teaching the afore mentioned mess maker to wash their hands and have a little independance with being clean. Nothing beats a good head to toe wash when you have a baby who was a baldy like Isla. 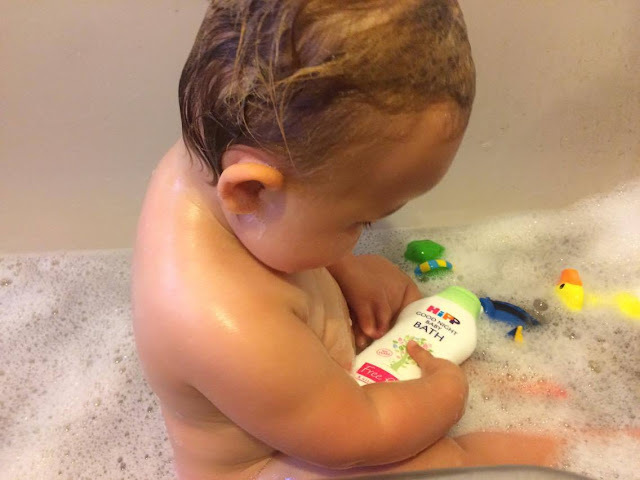 There wasn't always a need for shampoo and a product that does it all in one will always be one of my mummy favourites for Isla and future babies! Nothing is better than baby skin and of course, that super soft snuggle after a bath. 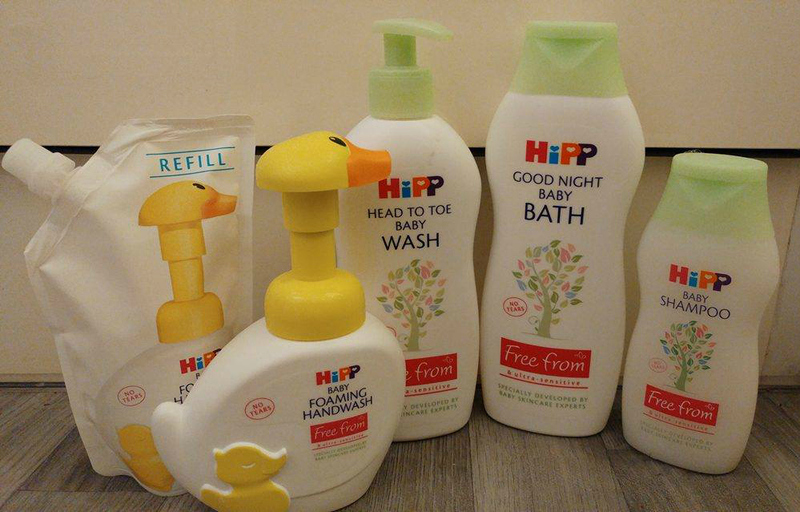 With sensitive baby skin in mind, HiPP have specifically developed the new bath time range to be free from anything sensitive skin doesn't like; and to minimise the risk of allergies. For a chance to win a selection of the new HiPP Baby Care range, follow the actions in the widget below, and be sure to use the hashtag #bathtimemoments when tweeting or sharing! I received the range of HiPP Baby Care products as part of their blogging wean team. All photos are my own, as well as opinions. 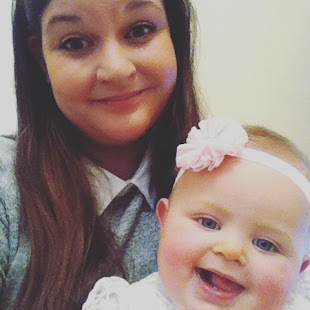 A first time mummy, trying her best to fit into the world of adult responsability and parenting. 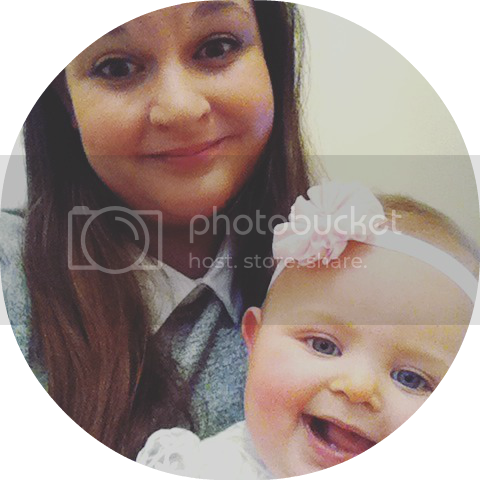 Join me as I stumble into the messy world of family life. In the past year myself and my partner Jack have set up and moved into our first real home, and experienced the birth of our first child; our beautiful Isla Grace. I'll be writing about my attempts at being a home-maker and mother, my even grander attempts at being a good responsible adult, and my interests, thoughts and preoccupations. So, get comfy and get cracking; I hope you enjoy your visit!